We have a calling to serve here at Shepherd’s Gate. With this offer from Gethsemane, we are now seeking the Lord as to whether or not we may be called there. So at this point we have two calls; one to Shepherd’s Gate, one to Gethsemane. In light of this, we ask for your prayer and support as we discern what God has in store for us and our family. Hannah and I did not seek this out. There is nothing at Shepherd’s Gate that we are running away from. We love doing ministry here and getting to partner with the people here is one of the greatest joys of our lives. We support and believe in the mission, vision, and values of this church. As we traveled out to Arizona, a couple of weekends ago, we saw how God could use us to impact the people of Tempe with the Gospel. We also saw how we could continue to be developed and poured into by the church community there. It’s because of this that our decision is so hard. 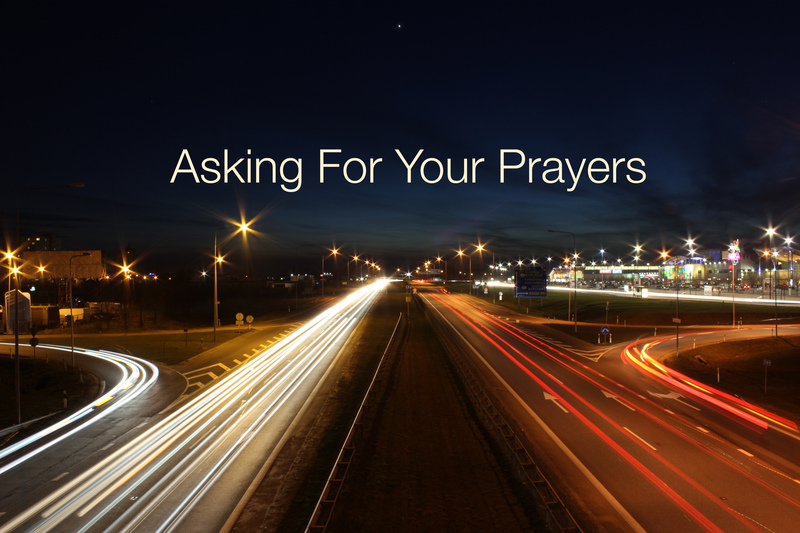 We know that God is up to something here and ask that you pray for our family, Shepherd’s Gate, and Gethsemane as we go through this process.